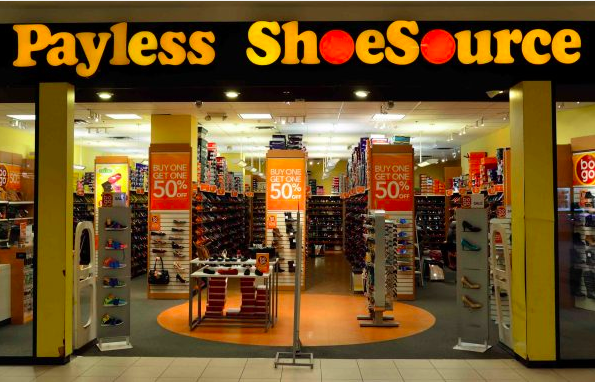 Payless ShoeSource is preparing for a second trip to bankruptcy court after emerging from proceedings last year, A CNBC report said if Payless cannot find buyers for its real estate, it may need to close the majority or all of its locations in North America. “The person cautioned that plans remain in flux and it is still possible that Payless could avoid a bankruptcy filing, potentially by finding a buyer for the entire company,” CNBC said. According to Bloomberg, Payless continued to face debt challenges followed a 2012 leveraged buyout by Golden Gate Capital and Blum Capital Partners. It filed for bankruptcy protection in April 2017, closed nearly 400 doors and restructured its debt, and emerged a few months later in August 2017. Payless currently has more than 2,700 North American stores, according to its website.